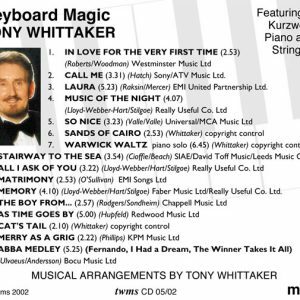 February 2016 release at the Yamaha D-Deck DDK-7 orchestral keyboard, with two tracks at the Yamaha Tyros 5. 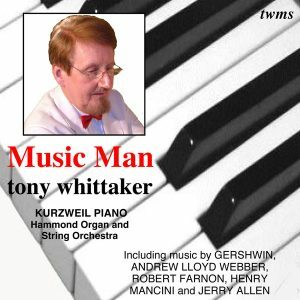 His first CD release, playing Kurzweil piano and strings. 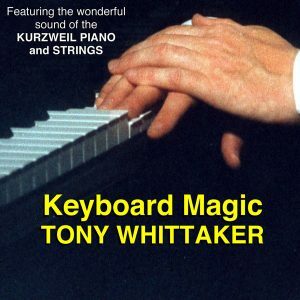 Hammond organ, Kurzweil piano and strings. 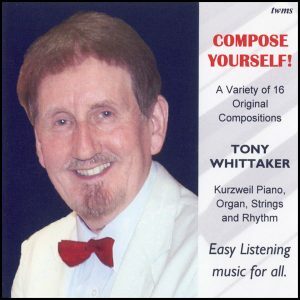 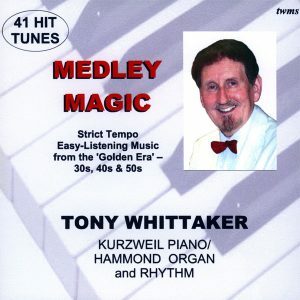 Tony Whittaker – Compose Yourself! 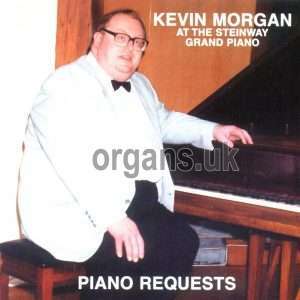 2014 release containing sixteen original compositions, playing Kurzweil piano, Hammond organ and rhythm. 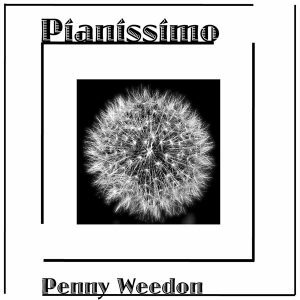 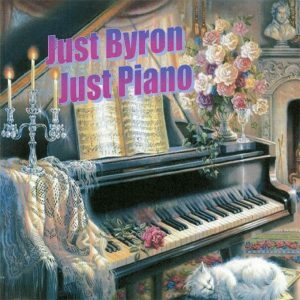 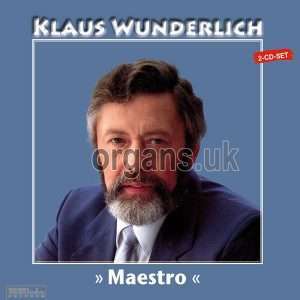 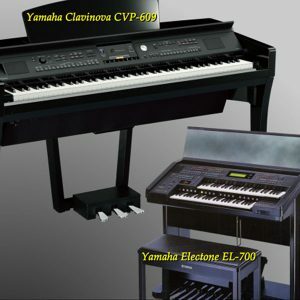 2012 release and his first ever piano recording (playing a Kawai electronic). 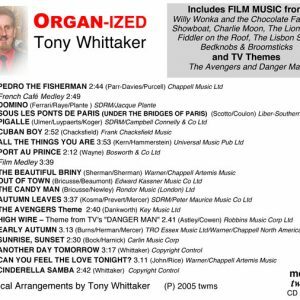 Material from his "Hammond Pops" & "Hits Again" LPs released between 1967 and 1974. 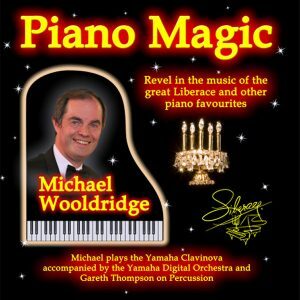 2012 release containing brand new recordings, played on the Yamaha Tyros 4. 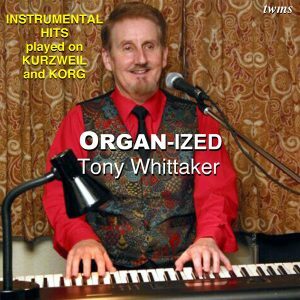 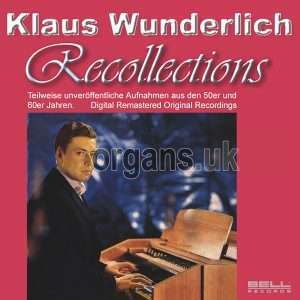 2011 release of music from the 'Golden Era' of the 1930s, 1940s and 1950s, playing Kurzweil piano, Hammond organ and rhythm. 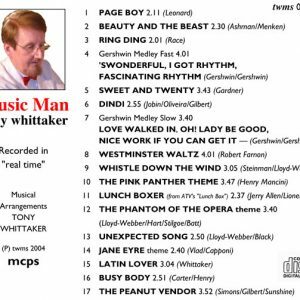 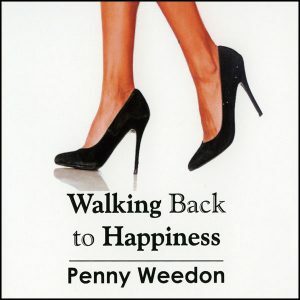 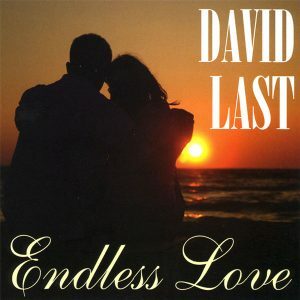 2010 Easy Listening CD (the tracks are NOT in sequence dance format). 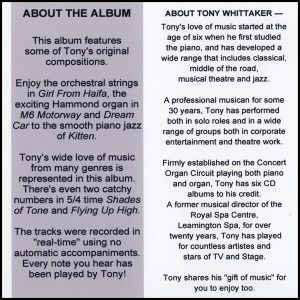 Double CD containing 2 hours 14 minutes of early Hammond recordings. 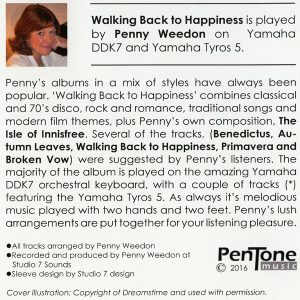 Over half of which is unreleased.